In May 2017 Arbroath Ski Club launched our new Ski Academy programme and we have been blown away by the level of interest shown. Almost 50 applications were received for the programme which will run for the next two years until June 2019. Twenty two trainees have been selected for the programme which aims to empower participants with snowsports, life skills, qualifications and vocational opportunities. The Ski Academy aims not only to improve participants skiing, but provide them with industry qualifications to help them develop a career within the snowsports industry. In doing so, the programme will develop the 5 core skills key to future employment – communication, numeracy, ICT, problem solving and team work, whilst also securing the future of our Club, by building our team of instructors. 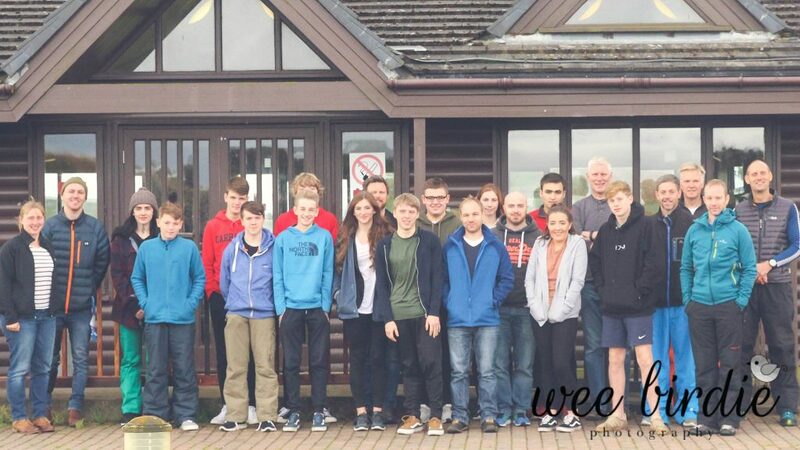 The programme was open to anyone aged 14+ and with an interest in wintersports. The trainees will now work with the Club’s instructors and will either undertake their BASI (British Association of Snowsport Instructors) Level 1 examination in July 2018 or July 2019, depending on age and ability (candidates are required to be 16 before sitting their BASI Level 1). For more information on the Ski Academy programme please contact Daivd Treger or Maggie Lawrie. Please view the related document below for more information about the programme.